When I lived in Tegucigalpa, Honduras, my friend Kathy and I often drank coffee in the late afternoon. She and I would sit in a cafe. We loved watching the passersby as much as the conversation. One of our favorite games was something we called RWP. Random white people (RWP) would sometimes pass by in the sea of brown faces. We tried to guess their nationality, and their motive for walking around in the murder capital of the world. Tegucigalpa has approximately 1 million inhabitants, but between the two of us, we knew just about every white person by name. Therefore, RWPs were a novelty. I thought about the white people we would spot occasionally. Did they feel like they were being watched? Did they feel out of place? Were they going through culture shock in the poor, noisy, violent city of Tegucigalpa? Now, I am living in a sea of white faces. My little community on the north shore across from New Orleans is blindingly white. The Latinos, the blacks, and the Vietnamese have their own communities, markets, restaurants, and churches in the city. Here, it’s rare to see color. So, what are we, as random white people in large aggregates in my town, doing for the minorities in our midst? I have no idea, actually. I hope to meet more random black, brown, and Asian faces in this community. Aside from tutoring white prep kids in Spanish, my plan is to tutor Latin kids in English skills. They are here, but they are just not as prominent as the big cities, such as New Orleans, Miami, or Houston. Everyone needs a friend who doesn’t stare because your skin is a different color, and your accent is funny. This morning, very early, I listened again to Humble King, a song written by Brenton Brown. At the same time, I was thinking of how much we miss the mark when it comes to being like Jesus, the humble king. Geography doesn’t make one a saint or sinner. Sinner can be defined as one who misses the mark. So if missing the mark is sin, can we hit the target in the center of wherever we live? A 13-year-old boy is suspected of armed robberies at a Dollar General in New Orleans yesterday. Who cares about this kid? Would we let him in our mega-church glass and steel structures? He may want more than the free cups of coffee we boast about in the lobbies. We are afraid he might steal from us. Rightly so, I guess. Yesterday, I was quite proud of myself as I hung some Honduran photographs. 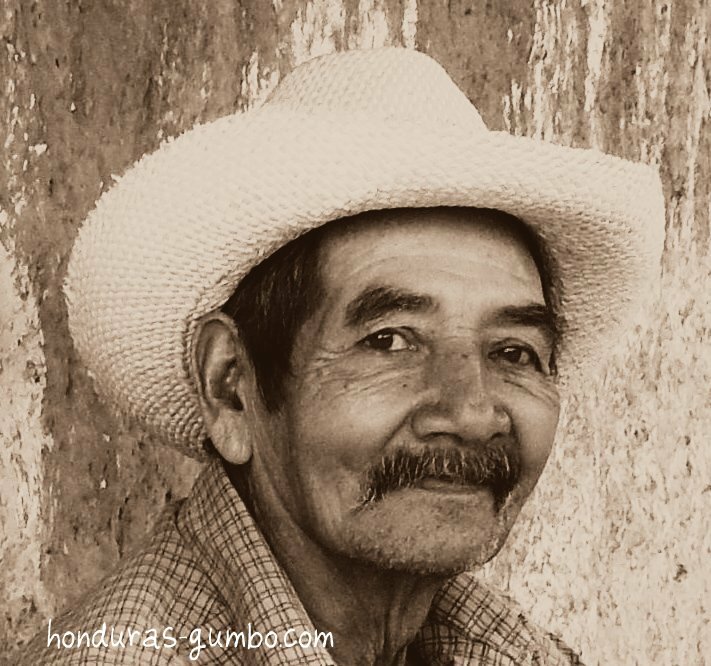 They are the faces of poor, rugged old farmers. They are the faces of children living in shacks on mountainsides. I was proud of my photography, and and I think, quite proud that I was a friend to the poor. Am I really a friend of the poor? Would I trade places with any of them, even for a day? or week? a year? Then it hits me. Jesus became man. The greatest story ever told, and many just think it’s a story, tells us that God became man. He came as a nobody. He was from the backwoods of Israel, a place that we might compare to rural Arkansas today. He was homeless during his 3 years of ministry. He didn’t even own a mule, as he borrowed one when he rode on his last trip to Jerusalem. Would I leave the right hand of God, seated in heaven, part of the Creation of Everything, to walk everywhere and talk and touch ordinary, even sick people everyday. Would I actually behave like the Humble King? 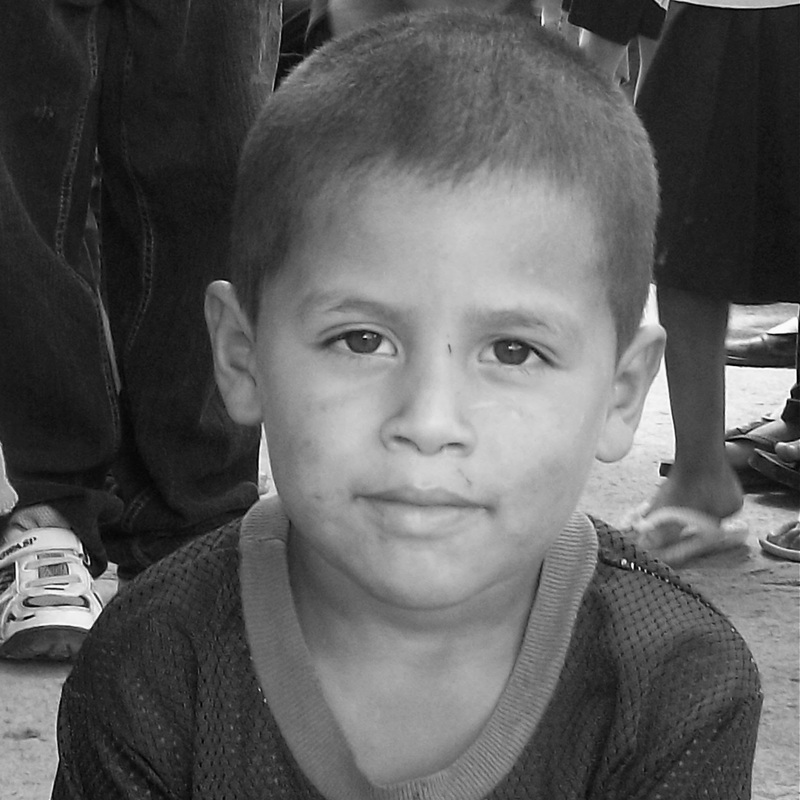 I leave you with pictures of my friends from Honduras who are grateful for our little offerings. They are big to them, but I think, most of our offerings are very little compared to what we keep for ourselves. Let me be like the Humble King, who embraced the ones in need and washed the feet of the weary. Today’s entry is a repost from my other blog, Honduras Gumbo. It’s a story of a life in the margins, a series that I hope to return to more in 2015. 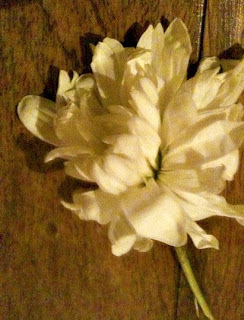 Yesterday, a little girl named Marta handed a flower to me. At first, I demurred. My hands were full, literally, as I served plates of beans, eggs, and other goodies. I passed her by a few minutes later to distribute fruit to children as they exited the building. Her hopeful face scanned mine, and then her eyes fell. I hadn’t taken the flower she had in her hand. Then I stopped. I took her flower, tucked it into the side of my headband, and hugged and kissed her. Marta is like a daughter to me. I love her dearly. I am the closest thing she has to a mom, as her mom is occupied with working constantly to support their large family. 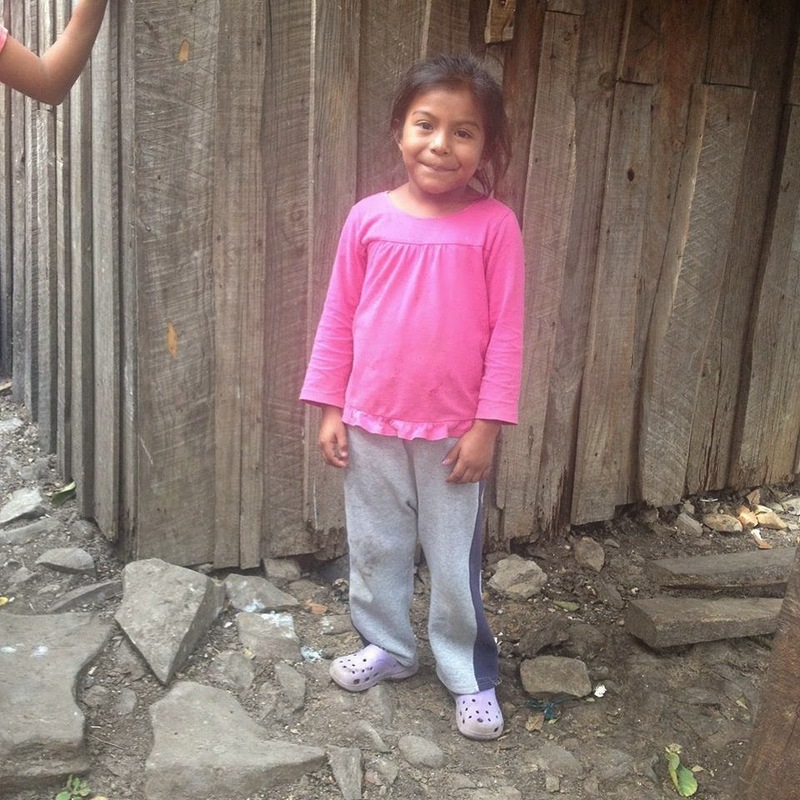 Without our help, Marta and her siblings would be far hungrier than they are now. Marta has received clothes, shoes, a school bag and other school supplies. Most days I don’t have time to read the Bible to her. And really, I don’t need to use words. She knows the love of God and of our team through our actions. On the way home, I stopped to buy five gallon containers of water. As I lifted the bottles of water, I touched the flower. Yes, my life is sometimes one big headache. Honduras is a violent, crime-ridden place. Hunger, robbery, shootings, even murders are a daily backdrop of my life here. My little flower is battered and just about done for. But the hope it represents! That’s the reason I am where I am, doing what I do, loving whom I love. So we are not giving up. How could we! Even though on the outside it looks like things are falling apart on us, on the inside, where God is making new life, not a day goes by without his unfailing grace. . . there’s far more here than meets the eye. The things we see now are here today, gone tomorrow. But the things we can’t see will last forever. 2 Corinthians 4:16-18, The Message Bible. This post was from 2012. My little friend eventually left our ministry, mainly because I encouraged her to receive the meals, education, uniforms, etc., that she was receiving through the work of a local Catholic charity. Her family was indeed one of the poorest in our neighborhood, and the Catholic charity there was doing an excellent work meeting the needs of her large family. My realtor scarcely heard a word that I said. She wanted me to buy as much square foot as possible. My requests for something smaller were ignored. I received streams of emails detailing big, empty houses in New Orleans. I switched to another realtor. The younger lady I assigned the task of finding a house did just what I instructed. I am now comfortably lodged in a small but perfectly adequate cottage sans garage, large porch, or soaring ceilings in a semi-rural, unincorporated part of St. Tammany Parish. I found a local handyman to put a pine fence to contain the 100-pound package of teeth and fur that followed me. 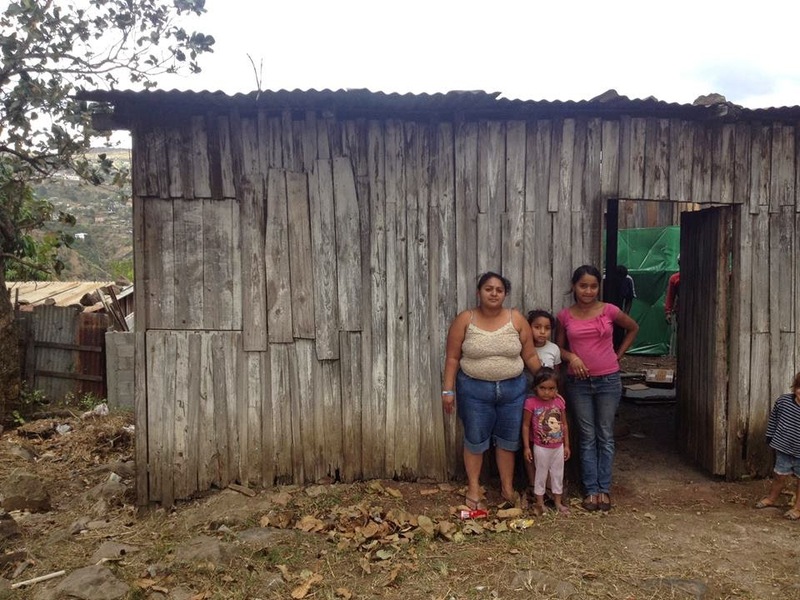 I learned something after nearly a decade of living with the poor in Honduras. More is isn’t the answer. Now, being miserably without is not a blessing, either. Yesterday, I read a post from the director the group that has taken over the management of my former ministry in Honduras. He included pictures of houses of some students. No mansions here, to be sure. These are the houses of parents who genuinely need an extra meal or two every day for the children so that their small wages can go a bit further towards a new roof, an outhouse, or a cement floor. That’s what the ministry is striving to continue in 2015. I thought about the empty mansions that I see in the US. Some sit empty and for sale, but others are inhabited by people who each enjoy thousands of square foot per person. Something is just not right about that. *For further reading about a real heiress with empty mansions, I suggest the biography, Empty Mansions: The Mysterious Life of Huguette Clark and the Spending of An American Fortune by Bill Dedman and Paul Clark Newell, Jr.
Grace? She passed away thirty years ago! Honduras Grace. She always dressed like this, no matter how hot it was. For Christmas, when my family gathers for dinner, we stand in a circle to say grace. We are a mixed group of religious and non-religious: Methodist, Roman Catholic, charismatic, and whatever else we are that year, but we recite the Catholic prayer for meals each year. Except this year we did it differently. We said the Pledge of Allegiance like the characters in National Lampoon’s Christmas Vacation. Then, because we are a religious lot, we recited the Catholic prayer in unison. Just to make sure we didn’t offend Him overly much. This past year I needed grace. I have been searching for God knows what as I ended one mission in Honduras, and began another, settling in Louisiana again, but I was wondering and doubting about many things. Perhaps, Grace had died 30 years ago. I was bored with religion, rule-setters, and long sermons on issues that I didn’t care about. I heard little about justice, compassion, or being peacemakers in the Honduran or expatriate church congregations. I stopped going to church. In a nation such as Honduras, that led the world in homicides, I would think the Almighty might want his children to pray, if not talk, about these issues. In the US, church didn’t seem all that good, either. There were rules, here, too. My church in the US had its code, too. We were very cool, you see. Do not dress nicely. Never get too excited when singing about Me. Arrive 10 minutes late. Always, always, always, get a cup of coffee or tea at the kiosk in the lobby, and sip it during the service, showing much more affection to the hot beverage than Me. That’s cool, you know. I, YWHW, love caffeine. Not much else it seemed. Well, thank ye the Lord, Grace actually did not pass away 30 years ago. Grace, the improbable, spontaneous, forgiving grace is seeping back into my life. I am discovering anew that God dwells in the meeting place where my fears, insecurities, and questions are part of the dialogue. If you want to drop to your knees every time the call to worship calls and answer in mindless obedience, then go for it. If you want to count off your memorized prayers on prayer beads, that’s your choice. If you want to spin like a whirling dervish until your body and mind become one, that’s up to you. I am just going to walk, talk and have debates with God. And actually, I am back in the house of God, too. With Grace. This is the final installment of a three-part series, A Reading Life. It’s a dangerous thing to put a book in someone’s hands who never read one. Especially when the book is The Book. 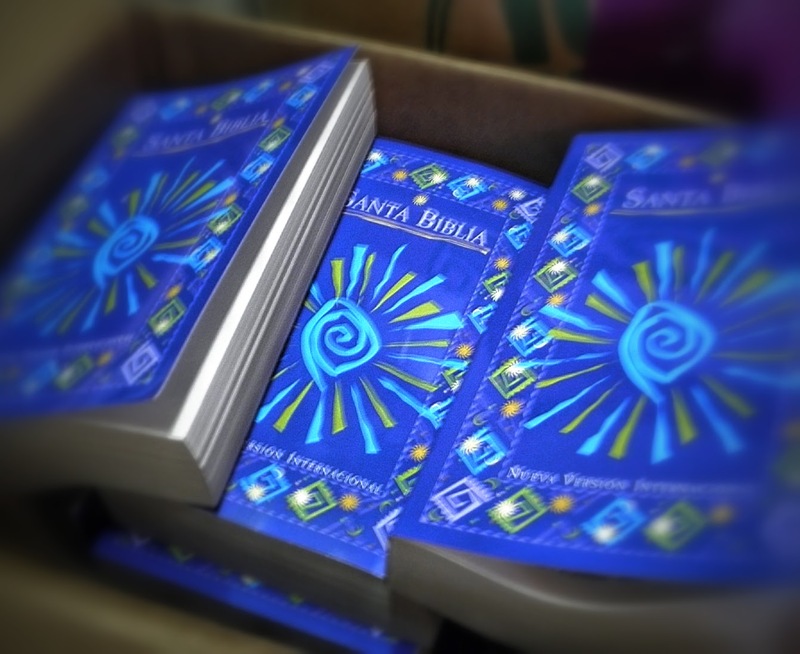 Maybe it’s true, what the old nuns said about the Santa Biblia. I don’t know who invited Marta inside our doors, but I do remember seeing what appeared to be a slight, almost stunted woman waiting for beans and rice. She stood in the midst of a group of adolescents waiting to be served. The children came daily for a meal and activities in the afternoon. For some reason, I held back from stopping her from joining the teen class. We had a policy, kids only. From experience, we had learned that adults and kids weren’t a good mix to be served together. Maybe it was because she was so small and quiet, or because I suspected, wrongly, she had no clue that she was not 12 or 13 herself. She seemed harmless, and she was hungry. She ate, but she devoured the lessons, too. We were studying stories of Jesus that month, and each child had a booklet with a story, puzzles, and sharing activities to complete with a partner or alone. I insisted that the teacher allow Marta to participate. I don’t know when it began, but slowly, Marta grew from a child-like student to an adult volunteer. Marta cleaned with the same zeal as she ate and read lessons. In fact, we often had to tactfully suggest that further cleaning was not needed, as no one could see anything but gleaming white appliances in the kitchen. Maybe it might be time to go home instead? To direct her energies away from scrubbing the enamel off the stove, I suggested that she help us with the youngest students rather than just cleaning or sitting with the teens. Would she like to assist with the little ones, the four and five year olds, and help them with their singing, playing and preschool learning? A teacher was born. Marta guided those kids with pride. Each lesson was studied, applied, and reinforced. Her face shined with enthusiasm each day as she taught her young charges. 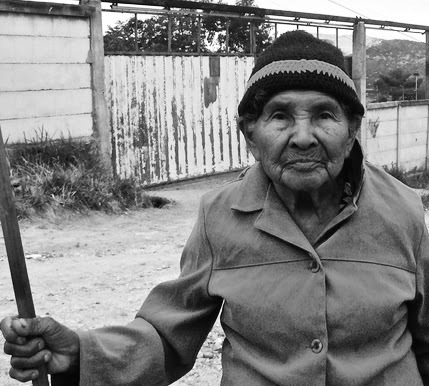 Marta’s fellow workers at our project never appreciated her or welcomed her with genuine friendship. When I was away, she was treated discourteously. They knew her as a marginalized woman who used to come only for handouts. They knew her shack was smaller than theirs. They knew she never went to school. Marta gradually drifted away. Marta took her talents and energy to the local Catholic school that allowed her children to attend on scholarship. Maybe the nuns didn’t appreciate her story about the Santa Biblia, but they welcomed her willing servant’s heart to clean and tend to the children. Marta is a nobody to most people. Just a poor woman without an education. Yet, the last shall be first, and the first, last. Letters and words came first, then understanding was born. And the Word became life. Yesterday’s post hinted at the story below. I promised a story of waiting, reading and life. This is Marta’s story. 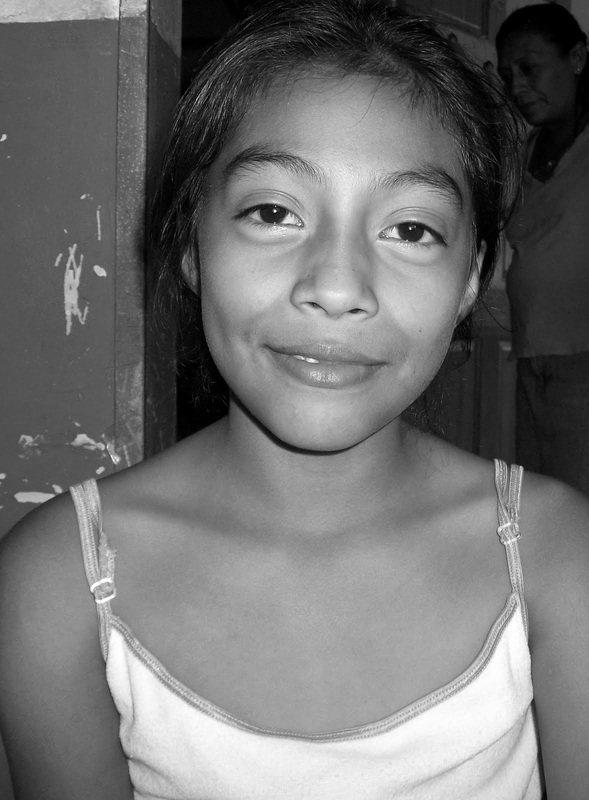 Marta* was born on a Honduran island in the Gulf of Fonseca to a family of fishermen. The family rarely had much to sell as the waters had given its best harvest to earlier generations. There was no time for school. If you wanted to eat, you had to work. Marta liked to eat, so she worked. Marta grew up. She got married. Her husband found work as a day laborer in the capital. Soon, Marta and her two children joined him in the city. When Ramoncito, the oldest boy, turned five, he went to school. He was quiet and studious. The only problem was Ramoncito came home every day with indecipherable red marks in a notebook. Neither Marta nor little Ramon understood the red ink, so he drew doodles rather than the letters and words meant as his homework. What else could they do? One day, Marta heard a knock on the door. Ramon’s teacher asked to come inside. The teacher insisted she would come every Tuesday and Thursday after school to help little Ramon catch up on his work. Then, the teacher said something surprising. “Would it work?” Marta thought. Never had she imagined learning her letters in all of her twenty-five years. 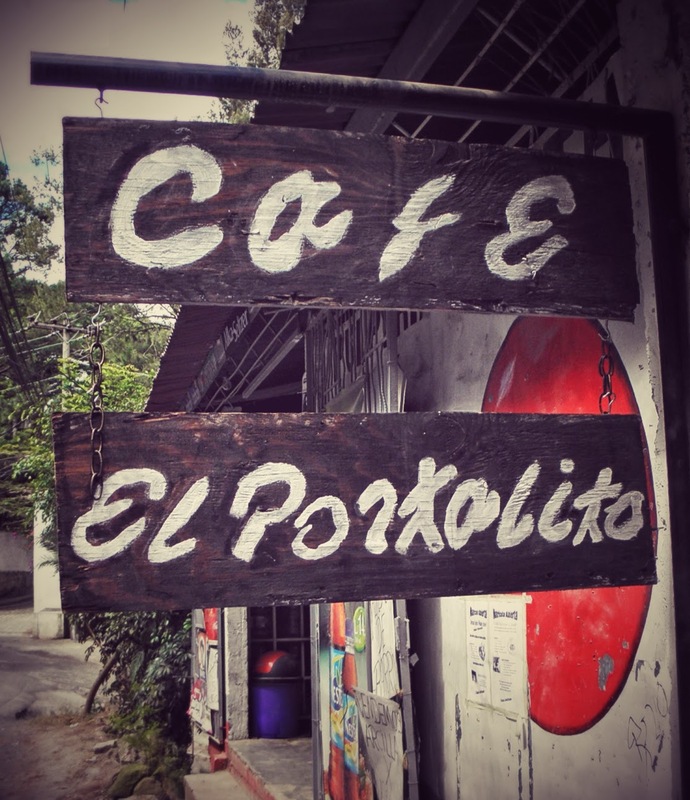 Every day, she welcomed the teacher with a cafecito , and sometimes, a semita. Quickly, Marta mastered the letters, then words, then all of Ramon’s little books. 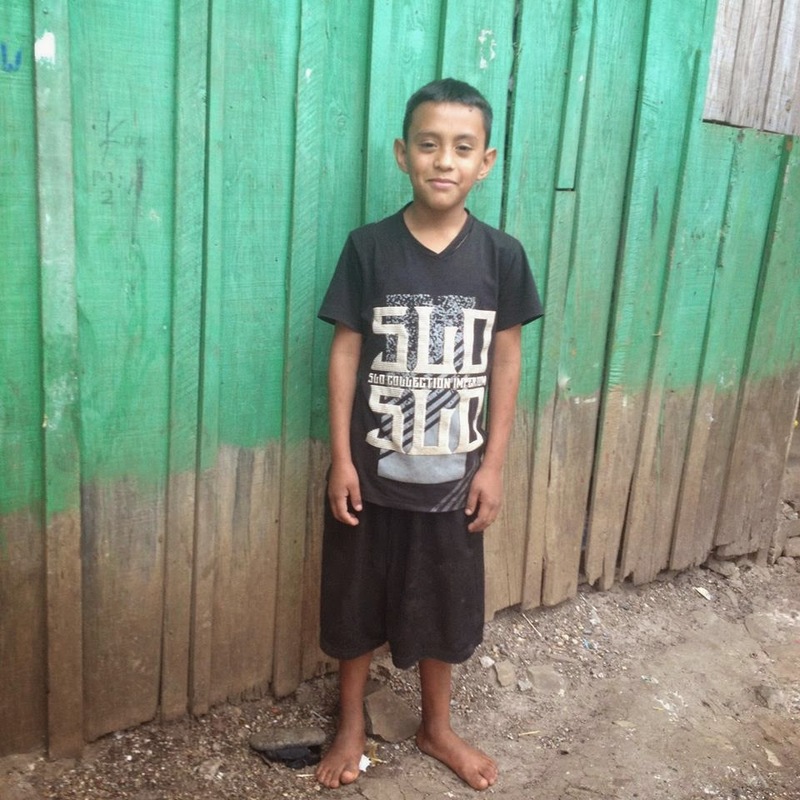 Ramon, too, began to read and write his lessons. Marta opened the package. It was the Santa Biblia. How could she read something like this? This was too complicated, and as she was told by the nuns on the island, bad things happened to ordinary people who tried to read the Bible. She opened the book. En el principio creó Dios los cielos y la tierra/In the beginning God created the heavens and the earth. Nothing bad happened to her. She kept reading. She read about the flood, the tower, the Promised Land, the kings, the poems, and the laments. Then the good news, or we call them, the Gospels. If was if light hidden all of her life shined in her innermost being. The Word was living. It was for her. He was the Word. He was her Word. She knew it along, but somehow now the knowing hidden in her soul had found words. The Word told her things, and she was daring enough to believe. Everything after Marta’s discovery of the first chapter of John is an afterthought, really. It’s just that it was after all these events had passed did I get the chance to meet this lady. And, I saw over the years that I knew her a transformation of a woman whom I thought to be slow-witted, and possibly homeless, into someone I scarcely recognized from the woman begging at my door that I met years ago. I can’t finish this story today. I think the conclusion should wait for tomorrow. *Marta is not her real name. The story is true, but some events have been changed per the request of the main character.